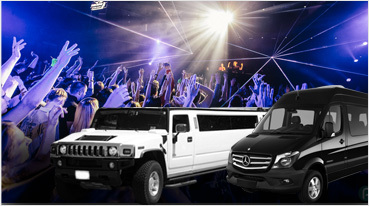 Offering the best in limo services, we are a San Francisco prom limo rental company. 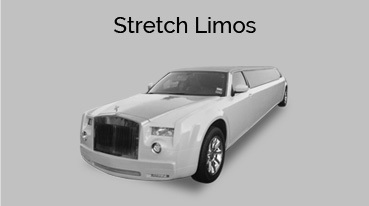 The services we offer, allow clients to make the best of a limo service in times of party and other occasions. The city is a cultural hub with endless activities making their way all year round. To get to any of these locations, all you have to do is make the best of our services. Offering the best, we make sure that limousine service is made available to you without any hassle and long wait. Going past this ocean front city and making the most of your time, our service allows you to experience the best, in full comfort. 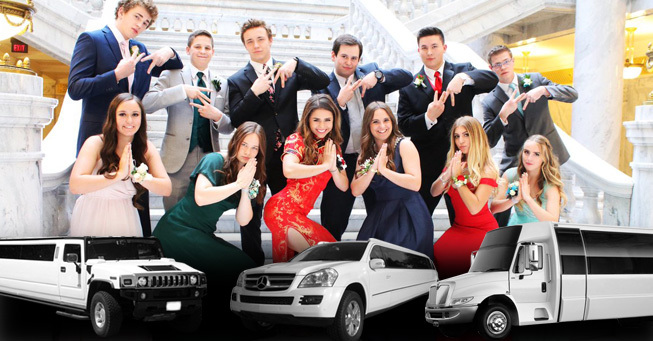 From a Hummer, Escalade limos to party buses of any type, we are there to make sure you reach your Prom, Homecoming, Formal or Graduation in style. 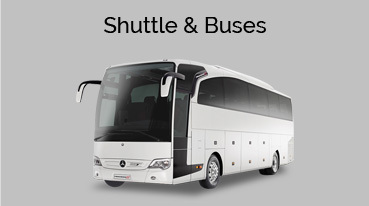 Our party buses are absolutely comfortable and they cater to all your needs. You will not feel the load of the journey, for travel time will be absolutely smooth. Be it a prom trip to the museum, dance on the ocean front or simply exploring the breathtaking city hot spots. 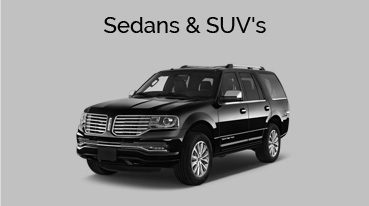 Our limo rental services are all open for you. Also, spreading our services on a larger school events are also provided. 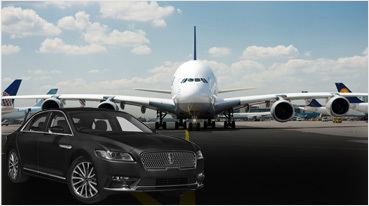 We make sure to leave a mark and hence have top names like Bentley, Rolls Royce associated with our service. Understanding the need of our clients, we offer services in school and colleges for prom nights. This service goes down well as our limo rental charges are at affordable prices. 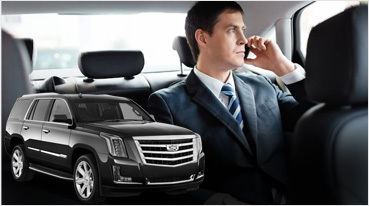 Pick up from city airports to any desired destination is also offered. Our aim is to thus make sure that our clients get the best, be it for weddings, prom, parties, social gatherings etc. So if you want to experience luxury and comfort at the best price, you know where to call right away. So what are you thinking? If your prom night is close just pitch in your friends and book our luxury service right away. You do not want to miss calling us now!